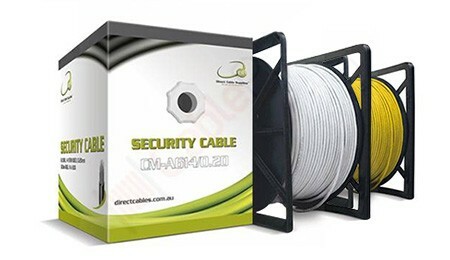 CablePro is an online/retailer based in Marrickville, Sydney. 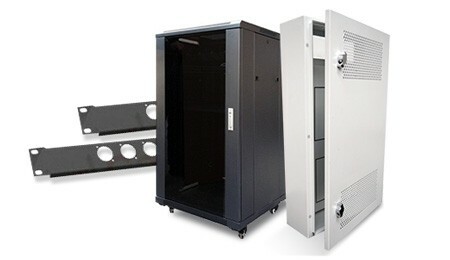 We specialise in security cables, data cables, electrical cables, server racks and all other electrical accessories. 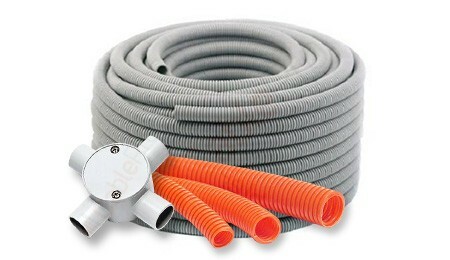 CablePro provides a large range of high quality products at unbeatable prices directly to the electrical trade. 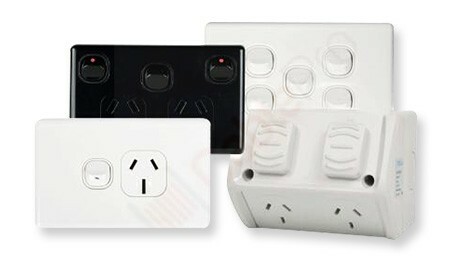 All our products are Australian certified and meet all quality control demands. We offer same day dispatch for orders placed before 3.00pm, and also offer free local delivery for orders over $350 (Sydney Metro). Do you offer direct pickup? "A CablePro staff member has provided exceptional service way above and beyond any thing I could have expected. I have never been treated with such courtesy and willingness to help. I have only the highest praise for this gentleman."